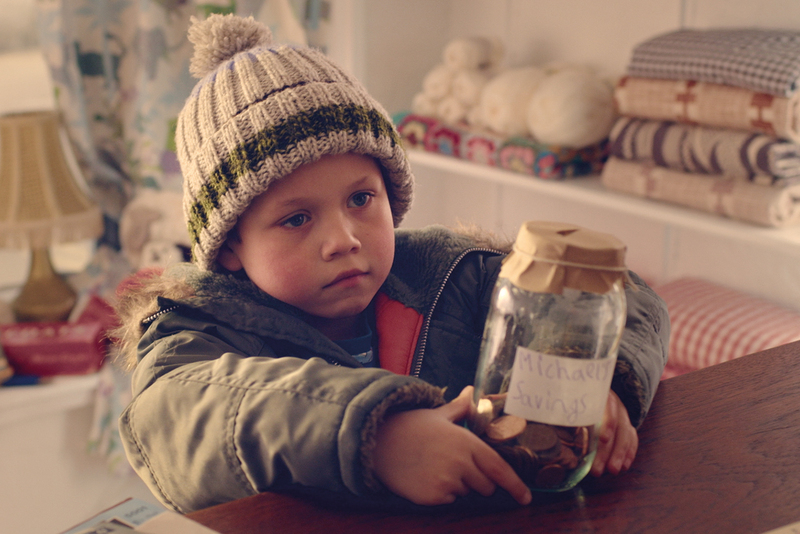 Nationwide has hailed its staff as its "most valuable assets" in a new marketing campaign, as the building society today reveals record profits of £924m. In a two-page ad taken out in newspapers today, Nationwide lists its entire staff name by name, using a first name and surname initial format, under the heading "Our most valuable assets". Text at the end of the ad reads, "A big thank you to all our employees for a great year and for making us the No. 1 financial brand for customer satisfaction on the high street". 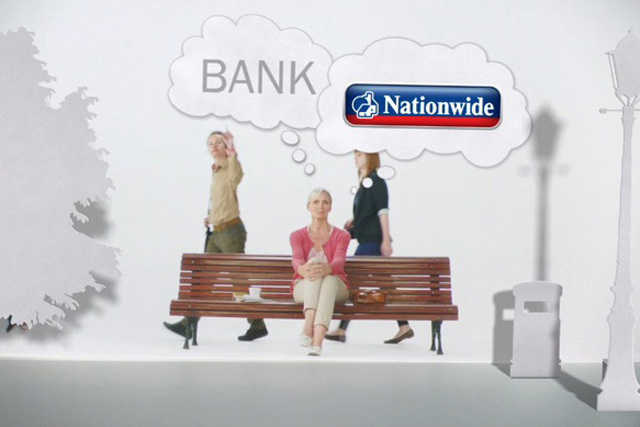 The campaign comes on the day that Nationwide said it had more than doubled its underlying profits to a record £924m, with total underlying income up 16% to £2.9bn. Current accounts opened at the building society have grown by 18% while the number of first time house buyers has increased by 37% over the year. Nationwide said it is now the "number one financial brand for customer satisfaction, trust and fairness on the high street". Graham Beale, Nationwide’s chief executive, said: "Over the past year we have lived up to our mutual heritage as a building society, delivering real benefits to our members, while ensuring the strength and security of our business. "We run the Society in a prudent manner which puts the needs of our members at the heart of everything we do. These results are proof that the mutual model can thrive."